Beneath a dead, forgotten city in North Central Texas, an ancient evil strengthens. Guarded by a collection of monsters, demons, and freaks of nature, Gate 4 is our only defense. As long as its dark, keepers remain on our side. 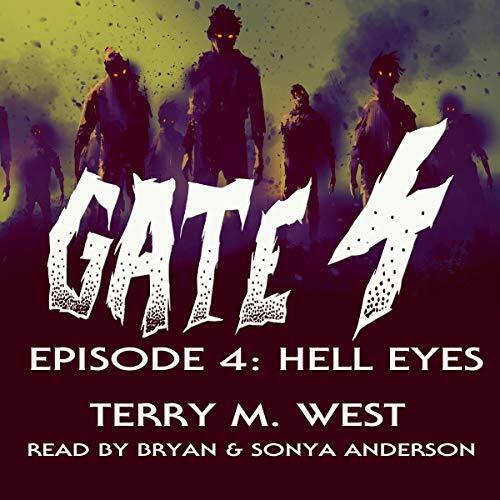 Gate 4 is a new serial novel by Terry M. West, and it features numerous characters and monsters from his dark fiction universe. At a quiet Honky Tonk on the night of a dark anniversary, Dunlavey discusses his journey to Gate 4 with a dead companion. The Rose Man makes a move. A familiar duo is recruited.